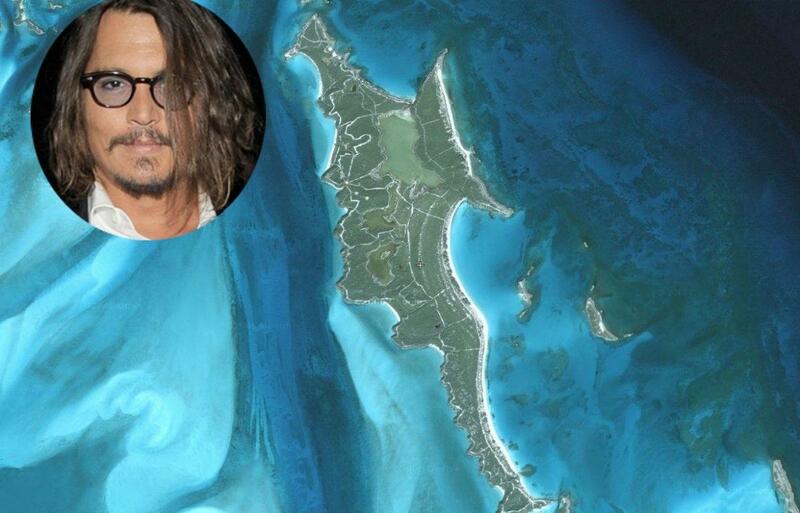 What’s interesting about Johnny Depp’s island is that he named all the beaches these after his friends and people he loves. So, there is Brando beach named after Depp’s mentor Marlon Brando. Depp himself says that this island is the most soothing and calm place on Earth. It is difficult to disagree!